Charming 3 bed 2 bath 2 car garage home built in 2015 in Kyle, in DR Horton community of Post Oak. Eat in kitchen with granite counter tops, tile backsplash and appliances, refrigerator will convey. Covered back patio. This property shows well, and is a great starter home. Very close to schools, shopping and entertainment. Easy commute to Austin or San Marcos. Washer and dryer also conveys. This home is a must see, will not last long. Courtesy of RE/MAX River Cities. Please, send me more information on this property: MLS# 369159 – $199,900 – 312 Zarya, Kyle, TX 78640. 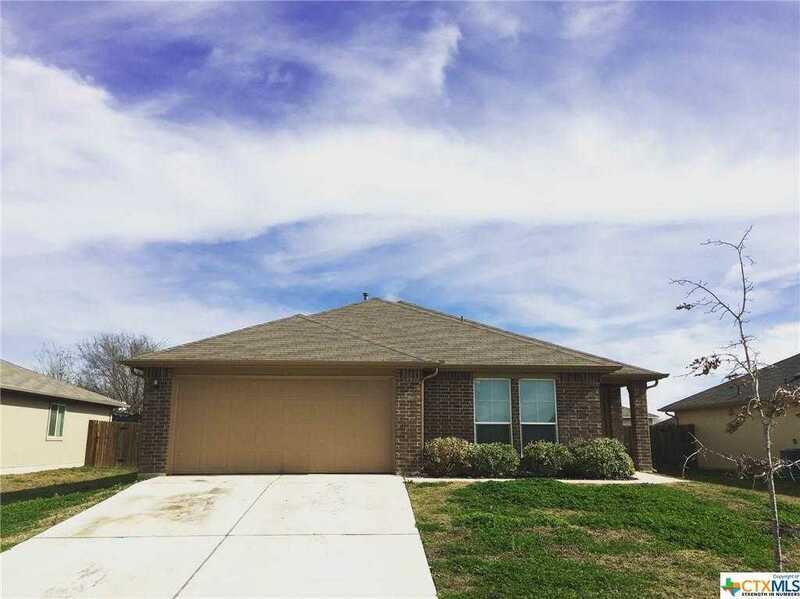 I would like to schedule a showing appointment for this property: MLS# 369159 – $199,900 – 312 Zarya, Kyle, TX 78640.